Do You Want To Eliminate Your Electricity Bill. Go Solar! California Solar Initiative, which offers rebates for owners of existing homes. New Solar Homes Partnership, which provides incentives to energy efficient constructions. Installing a solar system on your home can potentially eliminate your electric bill or create enough power to keep your usage in the Tier 1 category. 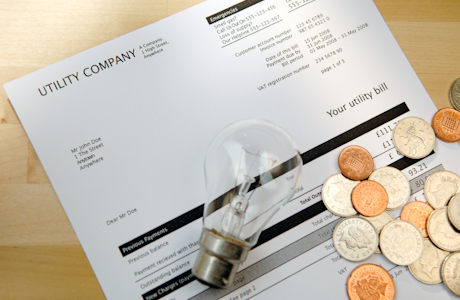 Utility rates are increasing every year, and all signs show that this trend will continue. As time goes by, your savings will drastically grow and your cash flow will increase.